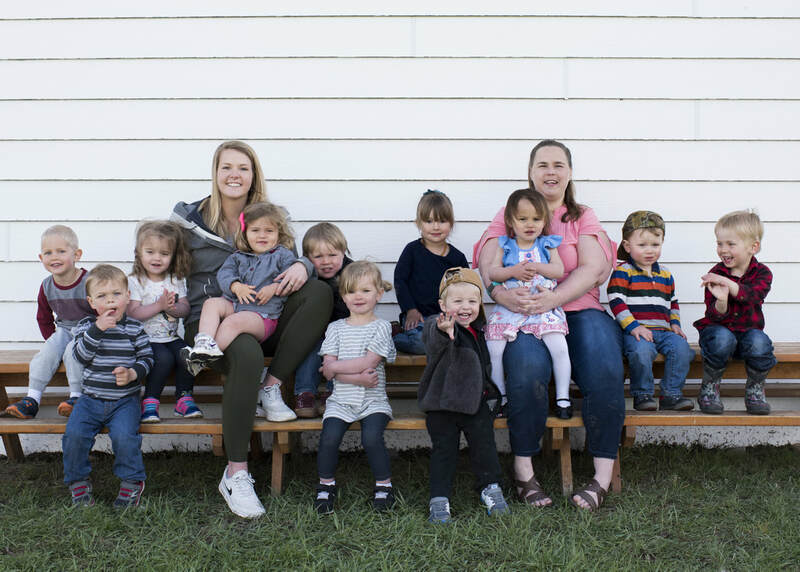 The Dipper Classroom is full of toddlers ranging in age from 18 to 36 months old. 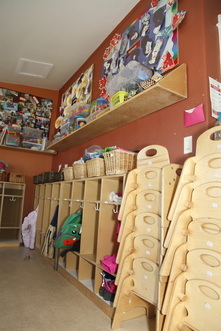 The classroom is set up to address toddlers developmental need to explore and move around. It has structures that allow the children to refine their gross motor skills and scaffold their emerging abilities. We help to nurture a toddler’s autonomy within safe boundaries. We begin working on potty-training as each child shows readiness. To help develop emerging language, we use many books and talk about everything we do throughout the day. At this age, tax big focus is helping the children learn how to cope with their emotions. As fitting with the Reggio Emilia child centered approach, the toddlers are given chances to build upon their own interests and imagination. 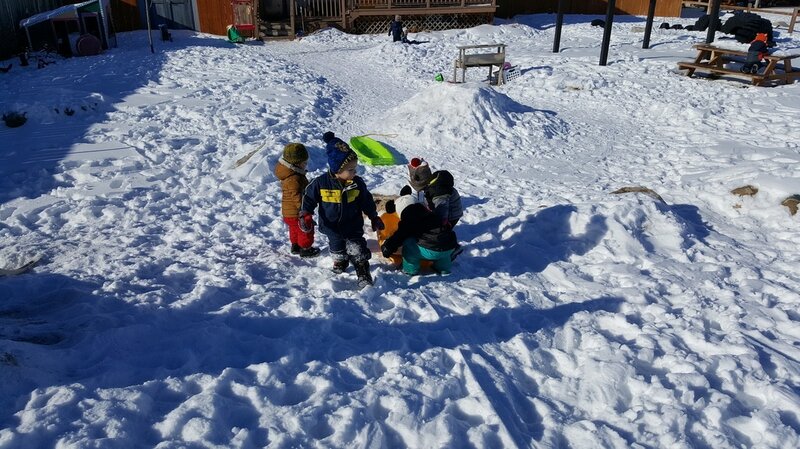 We want the children to feel confident in their abilities and independence We follow a structured routine that includes circle time, art, music and outdoor play but allows some flexibility dependent upon the children's daily needs.